responsibility of performing decide to show the world what they are capable of? Its a total disgrace on every level. Don't get me wrong I am pleased that Rafa has more to think about when deciding whether to stay or go but he wouldn't be making the decision if we had played anywhere near that on Sunday all season. We would be comfortably a Premier League team. Even during Rafa's previous 9 games the team didn't have as much desire, drive and overall genuine quality which would have easily brought more points and Premier League survival, so it's not all down to McClaren being totally incompetent (which he was) for the football club finishing 18th in the league. There is no way on earth we are worse then the West Brom's, Crystal Palace and indeed the mackems of this world. Relegation was totally avoidable. Playing Devil's Advocate you could argue if we were mid-table all season then McClaren would still be here and Rafa would never have come to us. 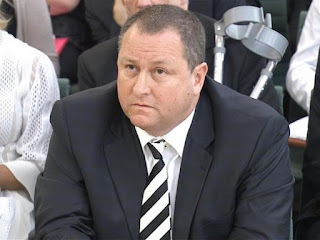 This may be true but as I write this Rafa is speaking to Mike Ashley discussing whether he wants to bother going through a Championship season, working under Charnley and the Fat Man himself which will be one hell of a slog. He knows he will get offers from other Premier League teams with money to spend. So he might leave us anyway with the likes of Nigel Pearson coming in and lowering our standards to new depths. 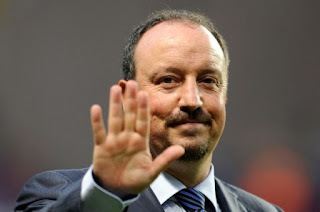 Lets hope to God Rafa has been persuaded by the Toon Army constantly singing his name and signing a petition as well using up perfectly good bed sheets to persuade him to stay. With him staying, you can expect a strong group of players staying also to play for him. If he goes, expect a mass exodus. 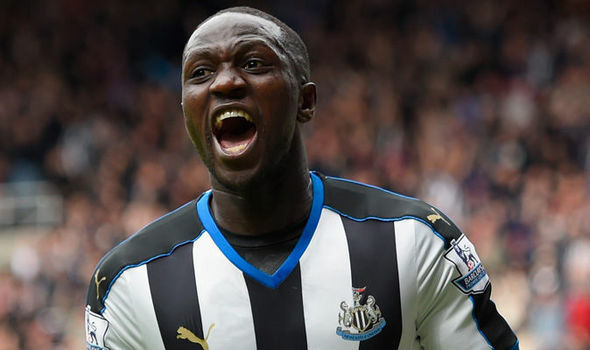 Sissoko, Janmaat, Wijnaldum, Mitrovic, Colback & Tiote where have you been when the going got tough? In fact, where were you when the going wasn't even that bad? against Spurs and given a standing ovation as he left the field. I was sick slightly in my throat. Janmaat has been a shambles the year and has even gone AWOL since his 'injury' at Southampton. He conveniently was suddenly fit now that we're down with suitors looking into his signature, didn't he do well? Gini Wijnaldum has only turned up against the league top teams at home this year. His stats are staggering. 11 goals all at home against Spurs, Man Utd, Chelsea, Liverpool, Southampton (5th) & West Ham (7th). He even went top quality against Norwich and scored 4 in one game. FOUR. Where the hell has this obviously talented player been against the also rans of the Premier League? Where has he been in every away game? 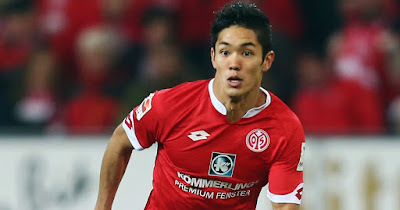 He will definitely get his move in the summer and will probably be in the Champions League. Incredible. 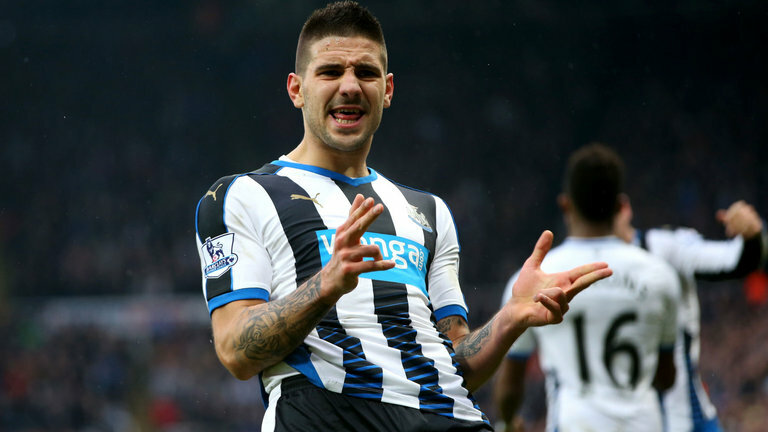 We like Mitrovic, that's clear but he demonstrated on Sunday what he is capable of when given good service. He has wasted so many chances this season that his goals tally of 9 is pretty pathetic. This lack of cutting edge has been key in confirming relegation. His header directly against the league's best centre back Alderweireld that made it 2-0, was something he should have been consistently doing all season. There is no excuses of being young, or raw or inexperienced. If you can head the ball like that those things don't come into it. I think he will stay and I hope he finally shows consistency in the Championship. We will need it. Colback has been a shadow of last season. One reason being McClaren tried to use him purely as a holding midfielder, shackled to only standing in front of the 2 centre backs. This is a poor excuse to be honest. I don't know the full reason why he has made his England call up a joke but since Rafa came in he has looked better. Still no Ginger Pirlo though I'm afraid. The Championship may bring the best out of him. Now Mr Tiote. He has been decent in the last few games. However he still insists on thinking he is Maradona by trying to take players on in the middle of the pitch, which he inevitably is closed down and dispossessed. He also insists on fouling people for no reason giving away needless free kicks which we struggle to defend against. He cant be ignored however, I don't really care how he's played under Rafa, the bloke down tools and faked injuries all season under McClaren. The man is a disgrace and the sooner he is shipped off to China the better. defender) have cost us dear. We couldn't defend under McClaren and had injuries to TWO goalkeepers and other defenders, especially left back, which contributed to our demise. Getting the ball in the net and at least being competitive is the real reason we are down. Weak mentality and gutless cowardice has been shared by all this season and it truly has been a shambles. Sunday's 'epic' performance and result only showed that even more so in case anyone was in doubt.